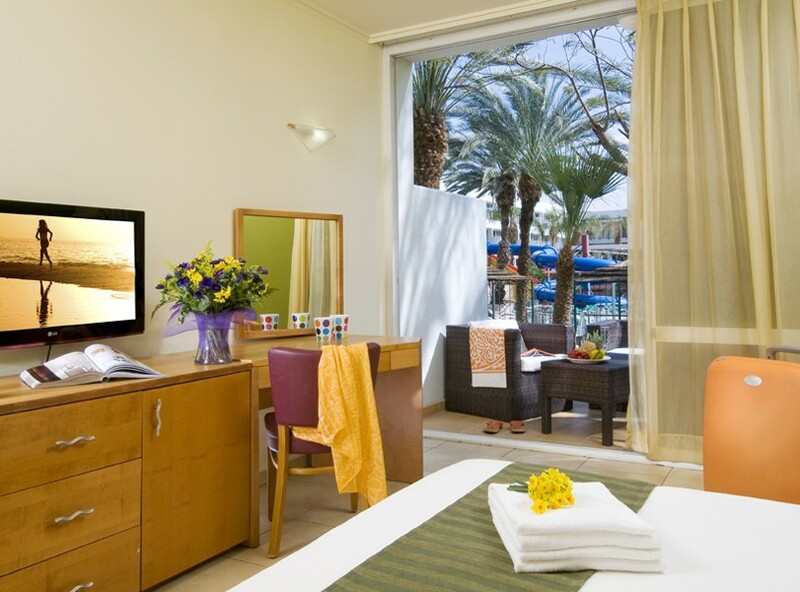 Guests at the Leonardo Club Eilat All Inclusive enjoy lively entertainment, fun-packed activities and delicious food and drink as part of an exclusive package deal. With the budget all taken care of, families can relax and look forward to a holiday without limits, in a fabulous Red Sea resort. The entertainment on offer at the Leonardo Club Eilat All Inclusive is exceptional, and these include high octane live performances delivered by special guests from Israel and abroad, and the hotel's talented entertainment team. The Kids Club provides an outlet for younger guests to enjoy age-appropriate activities supervised by professional play leaders, while the water park, with its exciting slides and waterfalls is a hotel highlight and sure to play a central role in a family vacation. When it comes to dining options, guests have an endless array of delicious dishes to sample, as well as many inviting snacks and sweet treats. Adults are welcome to sip an alcoholic beverage at no additional expense in the convivial lobby bar. 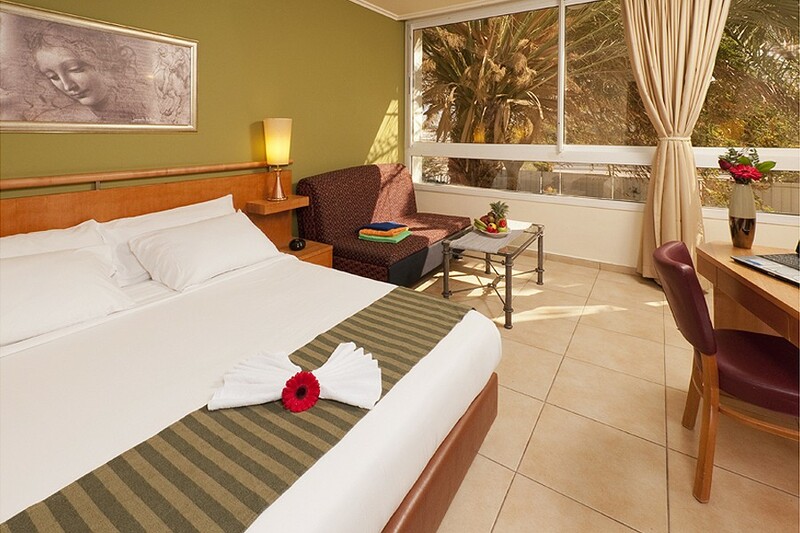 Accommodation options are varied and offer flexibility and space, as well as a host of in-room facilities. 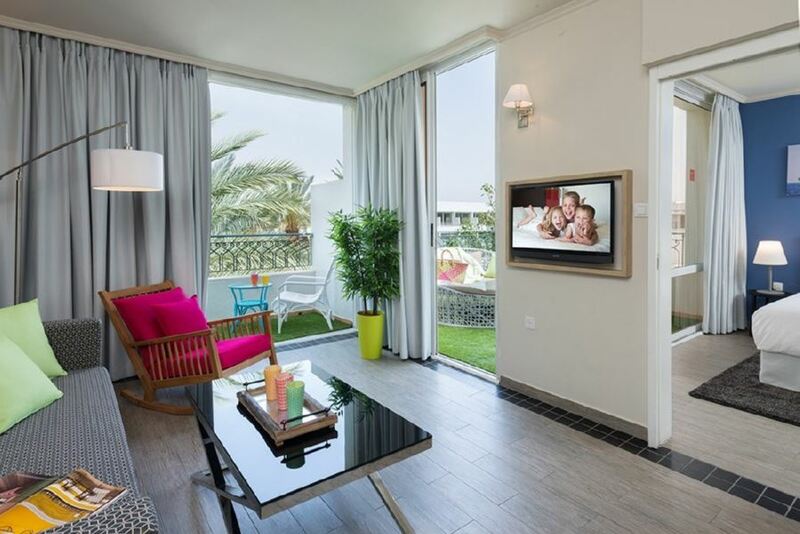 Suites afford an element of self-catering, as well as luxury extras for an ultra-pampering break. 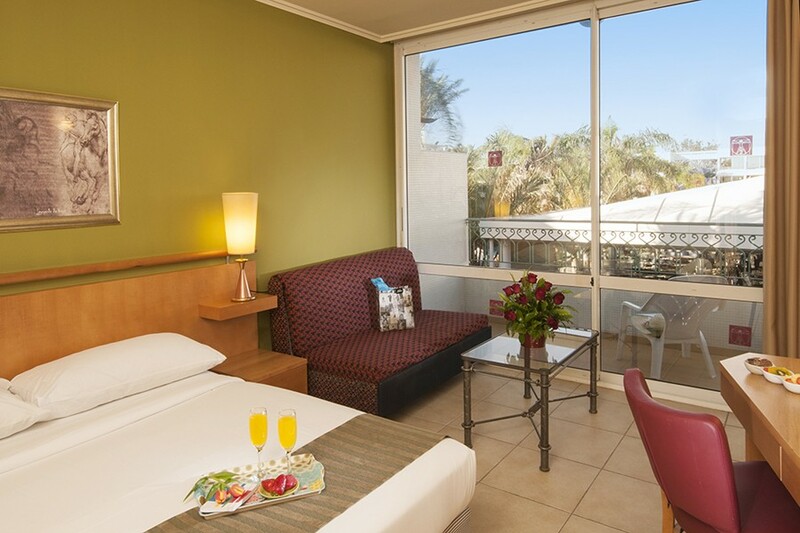 Superior SuiteIf you have a larger family, you’ll appreciate the Superior Suites, which have a Jacuzzi in the bathroom, a separate living area with kitchenette, a sofa bed and two TVs.